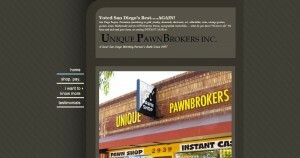 Unique PawnBrokers address, phone, website, hours of operation, and more. 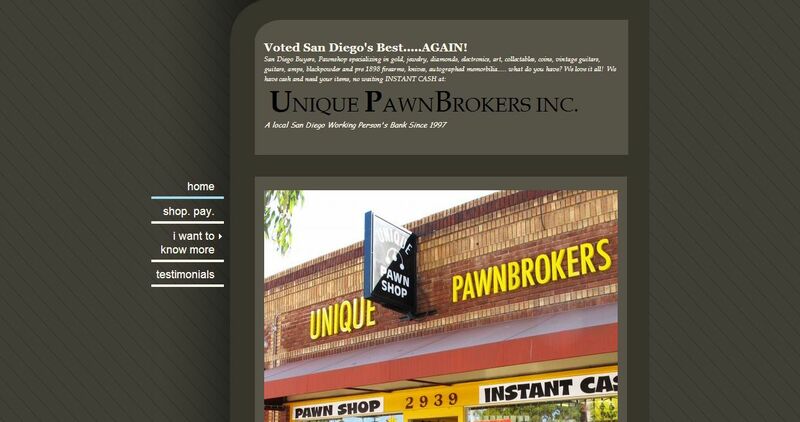 Unique Pawnbrokers is located in the heart of beautiful San Diego in a community called North Park. Our business is serving you. We cannot have quality items for sale unless great customers like you sell us your pre-loved items… Don’t worry, we’ll give them a new home. We will pay a fair price, and you will walk out with cash in your hands. No waiting, comission payments, or scams, just good honest people doing business together. If you’re selling, pawning or looking for an amazing deal on a pre-owned treasure, you’ve found a true gem in, or at, Unique Pawnbrokers. With over 80 years combined buying/selling/pricing experience between management, we have all the experience and knowledge to make your pawnshop experience easy!